Earth Day is April 22. It says in Genesis 1:1 that God created the heavens and the earth. 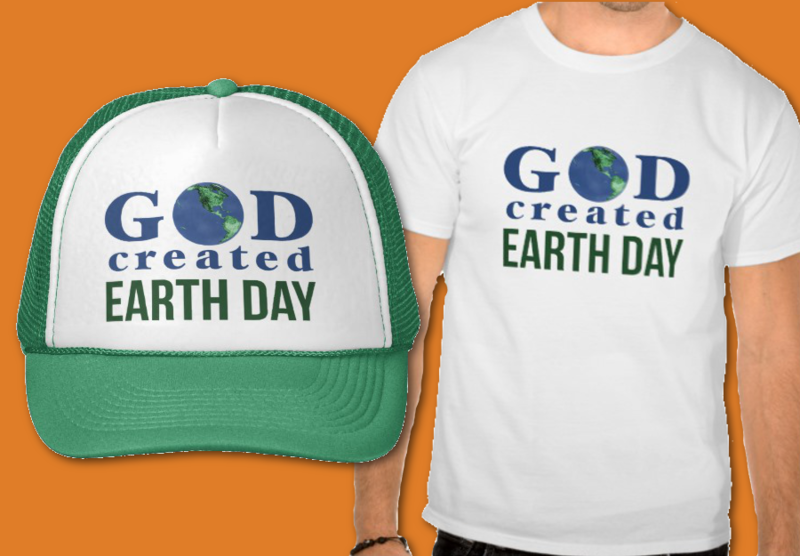 So, it stands to reason that God created Earth Day. I made these products to give people a way to celebrate our Creator God.